September 6, 2018 By Klint Macro & filed under All Articles, Defensive Training. Frequent and realistic training is necessary for all things: recognition of one’s competency, skill development, learning intuitive responses to learned stimuli, building neural pathways, maximizing our limited cognitive process in a potential ambush context…although there are many ways we can supplement live fire, range activities are essential for realistic training. 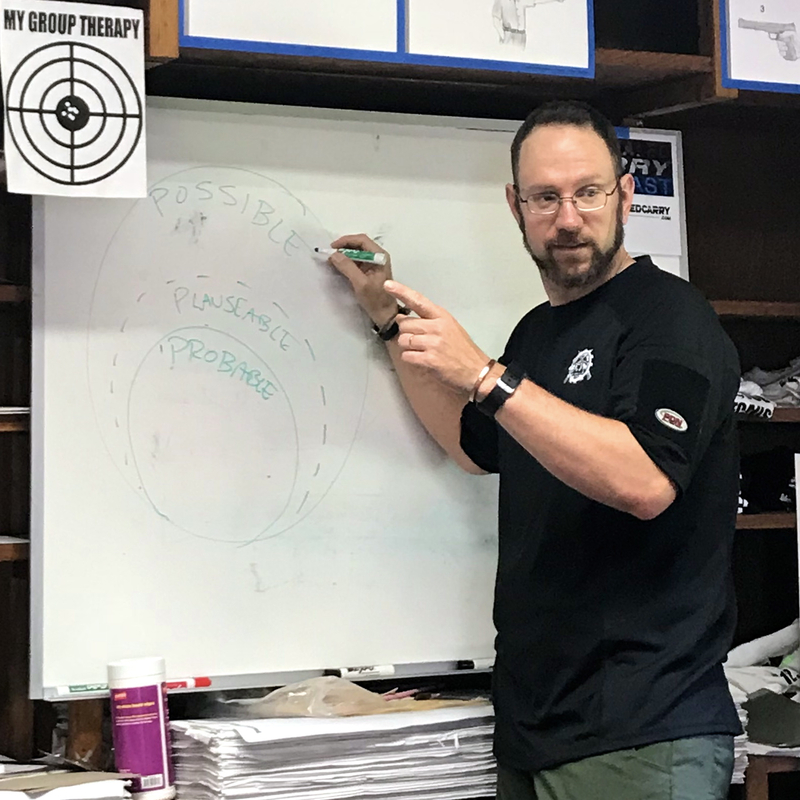 For many years, I have been training instructors, certifying them in various shooting disciplines on behalf of various organizations, and helping facilities develop standard operating procedures (SOPs). One of the most crucial components of that training and development is an emergency procedure. Instructors train to follow and implement an emergency procedure, and facilities are responsible for developing and approving emergency procedures. These “plans” can be facility-wide or range-specific or even event-specific. Much time is dedicated to planning for the worst-case scenario so that the time between “range incident” and the arrival of EMS is minimized and the response to the incident is efficient and appropriate. Range safety briefings are developed, practiced, adapted, approved, documented, prepared, and ultimately presented prior to any organized training or recreational event. The staff of instructors or range safety officers informs the participants of the emergency procedure (and other appropriate information) during the range safety briefing. Although gun-related injuries are rare on the range, if we are training frequently and realistically, it is plausible and reasonable to plan, prepare, and invest in infrastructure to handle an emergency on the range. If planning for an emergency on the range is part of any professional firearm instructor’s training, shouldn’t “regular range goers” educate themselves and prepare as well? We all prepare for the “lead puncture wound.” This is reasonable and prudent. But I have been involved in range operations for 10 years and have had to call 911 a couple times, but luckily never for the aforementioned “lead puncture wound.” I consider myself very lucky. Other potential emergencies require planning and consideration too: heart-related issues, seizures, diabetic shock, allergic reactions to bee stings, hypothermia, dehydration, bone breaks, burns, cuts, scrapes, grass fires…you name it. There are steps to take during a range emergency. Some steps are dependent on the others, but they could be done simultaneously if you have enough people available to perform the duties. If you spend a fair bit of time on the range, I highly recommend taking the NRA’s Basic Range Safety Officer Course. It has no pre-requisites and provides a solid foundation for anyone who wants to know more about organized range operations and emergency procedures. 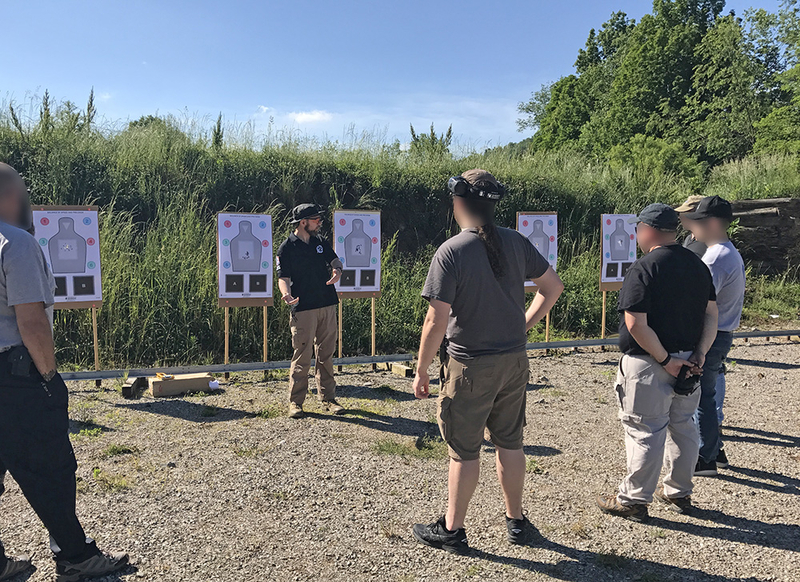 The course covers all bases of range operations, so be advised that you will need to have basic knowledge of pistols, rifles, shotguns, muzzleloaders, and air guns in order to successfully complete the course. Step 1: Take control of the range: CEASE FIRE. CEASE FIRE. CEASE FIRE. Anytime you are working with multiple individuals on a firing line and something happens that constitutes an emergency or potentially constitutes an emergency, calling “Cease fire” is appropriate. It is a good practice for all participants on the line to echo the command and stop shooting. Make the range safe. Depending on the type of training and the competency level of the shooters on the line, the procedure for this step may be different. Perhaps shooters simply re-holster their guns. Maybe they unload and clear their own guns, or maybe they set their guns on the ground or on a table or bench pointing toward the backstop and a pre-determined person clears all the guns. Plan your course of action ahead of time and be sure all participants understand what to do. Having folks with guns in their hands during an emergency is a set-up for failure. Clear the line first and foremost! Administer aid within the scope of your training. This is where a purpose-built range emergency medical kit is necessary. This kit should at minimum consist of a tourniquet, compression bandage, combat gauze, chest seals, safety cutter hook or shears, and a pair of medical gloves. I have a range kit that I show everyone before an event. I review the contents and discuss how to deploy them. I recommend having a separate “booboo” kit for scrapes and small cuts. 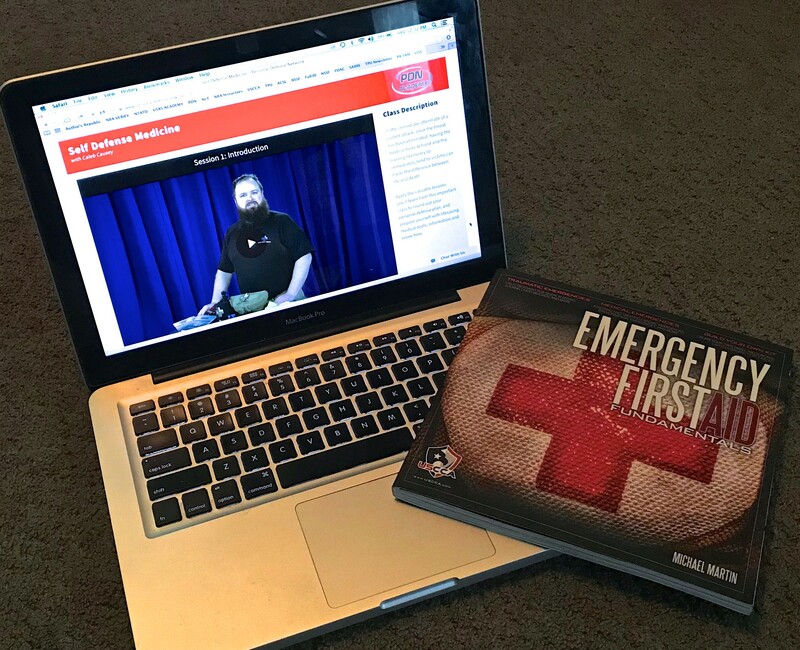 I highly recommend taking the Self-Defense Medicine Class by Caleb Causey on PDN, picking up a copy of Emergency First Aid Fundamentals by Michael Martin (USCCA), and taking a “Stop the Bleed” or similar course with a professional first aid or combat medicine instructor. If you live in the Pittsburgh, Pennsylvania area, I personally recommend taking classes from Angel Trauma Solutions and INPAX. Wherever you live, find a reputable trainer and get some appropriate medical training. This is important for your personal defense plan and your emergency range procedure. “Holes in the body” bleeding problems are not the only thing that can happen. CPR-AED training is prudent, especially if your frequent and realistic training is dynamic and somewhat physical in nature. What other things should you bring and have on hand during a training session? Having lots of water is as important for wellness and safety as it is for comfort and refreshment. Folks who are dehydrated can do some pretty silly things, and silliness and firearms never mix. I generally have everyone hydrate each time we prepare magazines for the next drill. Dehydration is still a concern when it is 20 degrees and snowing. Stay hydrated! Sunscreen can be very helpful. Folks who get sunburn can damage their skin, experience dehydration, and become quite ill. Bug spray is also useful. That person who goes “nuts” with a gun in their hand because a bug goes down their shirt has the potential to do some very unsafe things with their muzzle. Bug spray might preclude that event from happening in the first place. Just the other day I was introduced to a product that is a bug spray/sun block combination. I may have to pick some of that up and add it to my kit! Having healthy snacks on hand can prevent folks from experiencing low blood sugar, which can cause unsafe situations as well. Remember that the “blow-out kit” may not always be the answer. 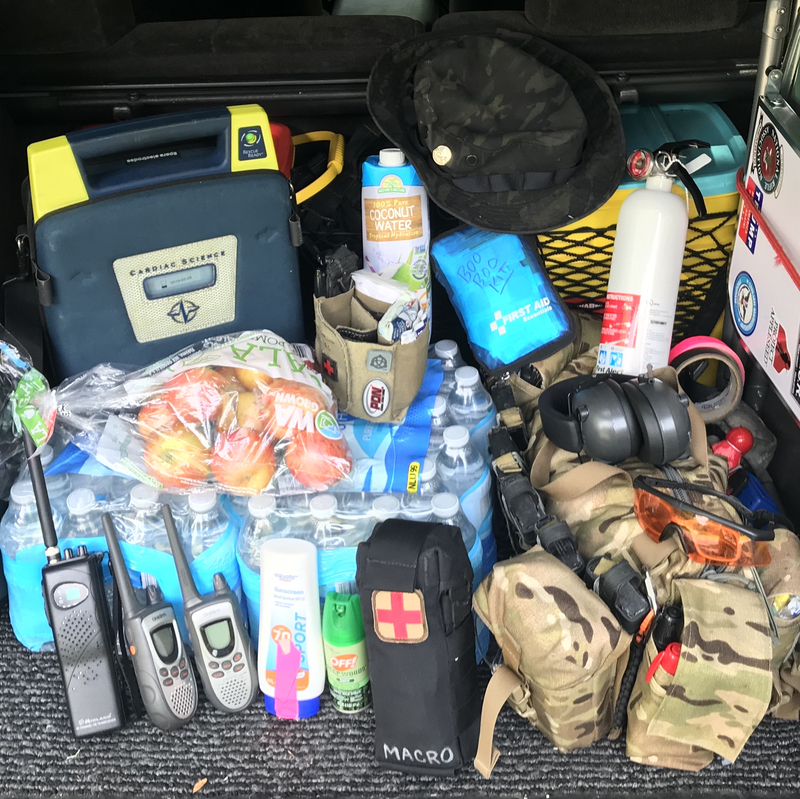 Not all emergency equipment is of a medical nature. Tracer rounds and burn barrels can cause grass fires. Many ranges have burn barrels to take care of used backers and targets or to thaw shooters’ hands during cold weather training. Having a fire extinguisher on hand may save you from being charged with burning down your clubhouse or starting a forest fire. Contacting medical professionals is always recommended. When in doubt, call EMS. There certainly can be times when you or a fellow range participant could stabilize someone enough so the patient could be transported to the Emergency Room in a personal vehicle. Sometimes a Band-Aid is all one needs to solve the problem. But if someone is losing lots of “red stuff,” or has lost consciousness, or their ticker stops ticking, I recommend getting 911 on the horn. When in doubt, call EMS! Understand and recognize what steps must be taken to contact emergency medical professionals. In this day and age, calling 911 from a cell phone is the most likely way, but every range may not have cell service. Be sure everyone has “bars” or you know what hill to stand on to get bars to call 911. Perhaps there is a landline on the property, or you may need to use a radio or multiple radios. Figure it out before you start training. What do you say when you reach those professionals? Calling 911 can be stressful, and it is extremely important to put things in the proper context when we do finally get in touch with that 911 operator. I generally write pertinent information on a piece of cardboard or on the back of a target, staple it to a post or table, and instruct everyone to “read the script” if they make the call. First, for the sake of consistency and efficiency, this statement covers all probable situations that you might need to call EMS: lead puncture wound, heart attack, compound leg fracture, rabid raccoon attack, etc. Second, using words like “shooting” or “gun” or “someone has been shot!” will most likely result in a very different response that may include law enforcement clearing an entire facility before the EMS professionals arrive. This will potentially cost valuable minutes in delaying care to the affected person(s). Next, communicate the address, GPS coordinates, or special information. Some ranges are “two miles off Jim Bob Road east of town.” GPS coordinates, nearest crossroad, and physical landmarks are good to write down on the script and supply to the dispatcher. Special instructions might be appropriate too. For instance, the range I use most often is physically located in “Town A” of “County A” but the club has a “Town B” of “County B” mailing address and zip code. In order to navigate to the club using GPS, you must input the correct mailing address. If you input the physical address, you end up on a wild goose chase. If using a cell phone, you may not actually reach your county’s 911 dispatch. You may get the neighboring county’s dispatch. Knowing all these details ahead of time and writing them on the script will certainly save time and minimize confusion. Perhaps you are off road enough that you may need to communicate where you will meet first responders. “We have a black Ford F-150 and we will meet you where Forestry Road 12 meets Route 555.” Communicate if there will be a “follow vehicle” to guide them to the patient or give special instructions to enter the facility. Perhaps your club has a Knox Box. This is a secure box that contains a key to the facility. 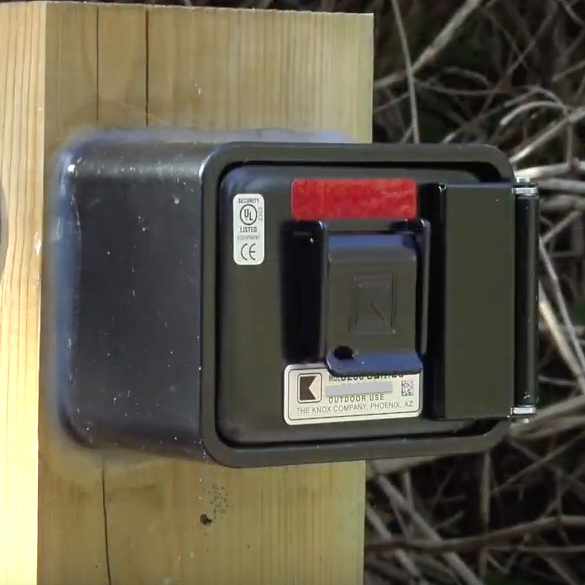 The Knox Box is opened by a town-wide master key that all first responders in that town have a copy of. Maybe the gate has a chain and padlock and someone will need to open the gate or EMS will need to bring bolt cutters. Think about how to negotiate these things ahead of time. Keep the dispatcher on the phone until the EMS professionals arrive. The dispatcher is your liaison with EMS and may also give you instructions and advice that will help the situation. Have a follow vehicle stationed, nose out, with the keys in the ignition and all access keys, gate fobs, or written combinations or codes so EMS can be let in quickly. The 911 operator and responding EMS probably won’t know where the “tactical range” is. Some clubs and facilities have so many ranges on site that it may take EMS lots of time to find you. The follow vehicle can guide EMS from the main entrance right to where they are needed. The follow vehicle may be a four-wheeler, gator, horse, or golf cart. I advise against sending the youngest person on foot to run down to the gate. He or she will not be able to jump onto the running board, grab hold of the mirror, point, and say “This way!” The follow vehicle driver may also need to open the gate, undo the chain, or unlock the door. This is an important step in the plan and will save time and minimize property damage to the club. If EMS needs to smash the gate to get in, they will, but if that can be avoided, it will be best for everyone. If you have enough folks on the range, you may very well be able to complete each step simultaneously. Keep in mind that if you have to enact an emergency procedure, you will be “less one.” You may not have enough folks in your party to complete each step, so some participants may need to multi-task. What if there are only two of you? What if you are by yourself? Plan ahead, think, and discuss the plan before you start training. As I always say, even a not-so-well-thought-out plan is better than no plan. If you are using a firearm to defend yourself and your family, frequent and realistic training may very well include using holsters. As mentioned earlier, “lead puncture wounds” on the range are rare, but when they do happen, they often involve holster work, most often during reholstering. There is a false narrative in the training community that says one should be able to holster their firearm fast and without looking. I completely disagree with this notion. We must slowly and deliberately watch our guns back into the holster. As a civilian, I will not need to run over and cuff someone in a dynamic critical incident, so there is no reason not to slowly watch the gun back into the holster. Be sure not to flag your own hand, thumb, or fingers, search for the holster opening with the muzzle, or allow to get into the holster clothing that could potentially engage the trigger when the gun is inserted fully into the holster. This is especially critical with modern striker-fired guns that lack an external thumb safety. A bit of t-shirt in the holster could deactivate the trigger safety and cause a very bad day. Keep your finger somewhere other than the trigger until you have positively identified the target and made the decision to shoot. Keep the gun pointed in a generally safe direction whenever possible. The Big Picture Rule: Recognize that when you are in control of a firearm, if you use it negligently or maliciously, you have the potential to harm or kill yourself or someone else. Control your muzzle! Make a plan, talk about your plan, have your equipment in place and know how to use it. 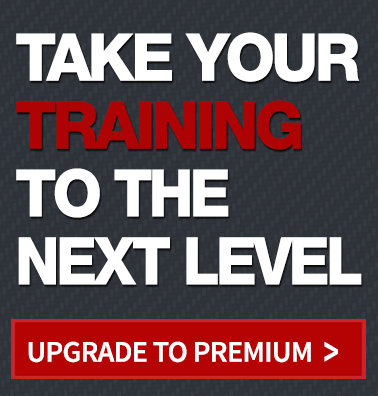 Train frequently and realistically and enjoy your range training sessions. Stay safe on the range!